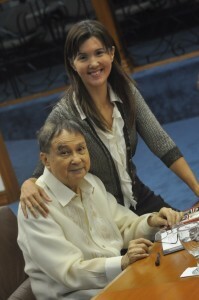 I am deeply saddened by the passing of former Senator Joker Arroyo. More than a colleague, he was a mentor to me for nine years, and my seatmate for three years in the 15th Congress (2010-2013). I looked up to him for his wisdom as a seasoned lawyer and legislator, who always spoke with eloquence and humor. On the side, he would share his observations and political analysis of events with me, reminding me to always observe people and events closely to get a better understanding of a political issue. And for those who didn’t know him, he truly lived up to his name. He would often make jokes about us, his colleagues, and was one of the few who could get away with his catty, on-the-spot remarks directed at his colleagues. 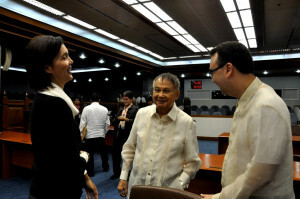 When I entered the session hall today, I could almost feel his presence. 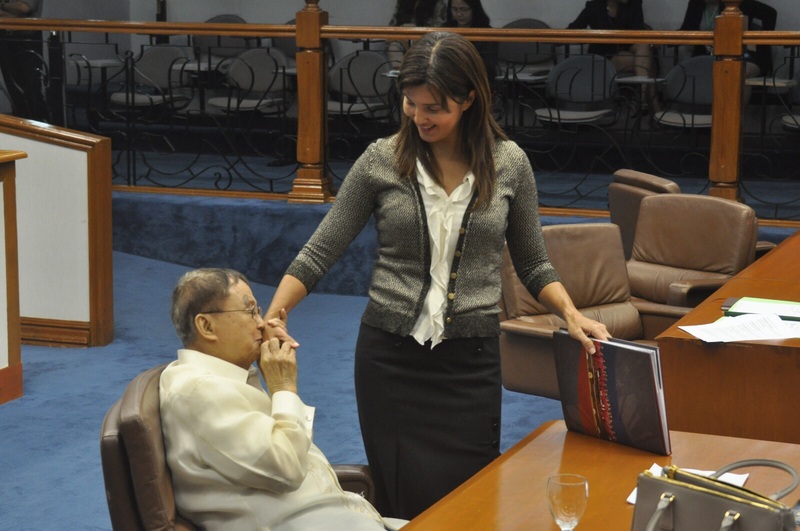 His contributions to the richness of Philippine legislation will be carried in the journals and records of Congress, and will influence policies for future generations. I was privileged to know him and to learn from one of the best. I will treasure his friendship and memory forever.